Send Check It is an amazing email subject line analyzer, we here at Contractize are testing our headlines and we are loving it! 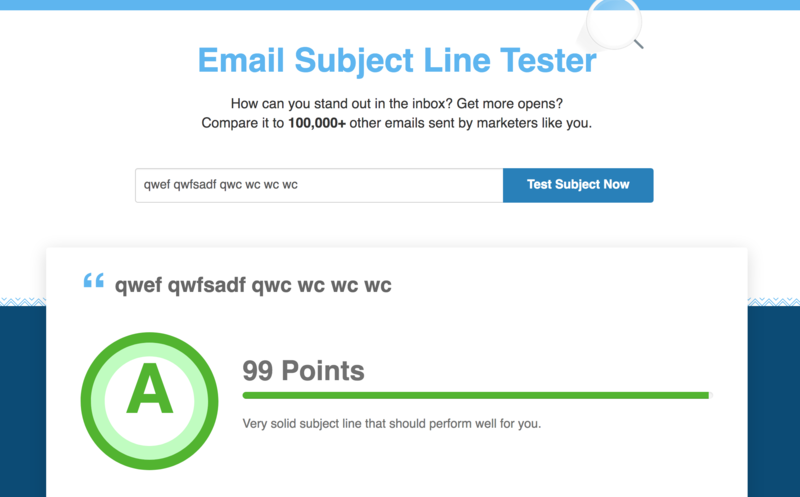 Would you recommend Send Check It Subject Line Tester to a friend? Hey Rodney - thanks so much for submitting this! Happy to answer questions or help anybody. Where's the Chrome plugin at? I need this tool so bad! Writing newsletters is super challenging to me.